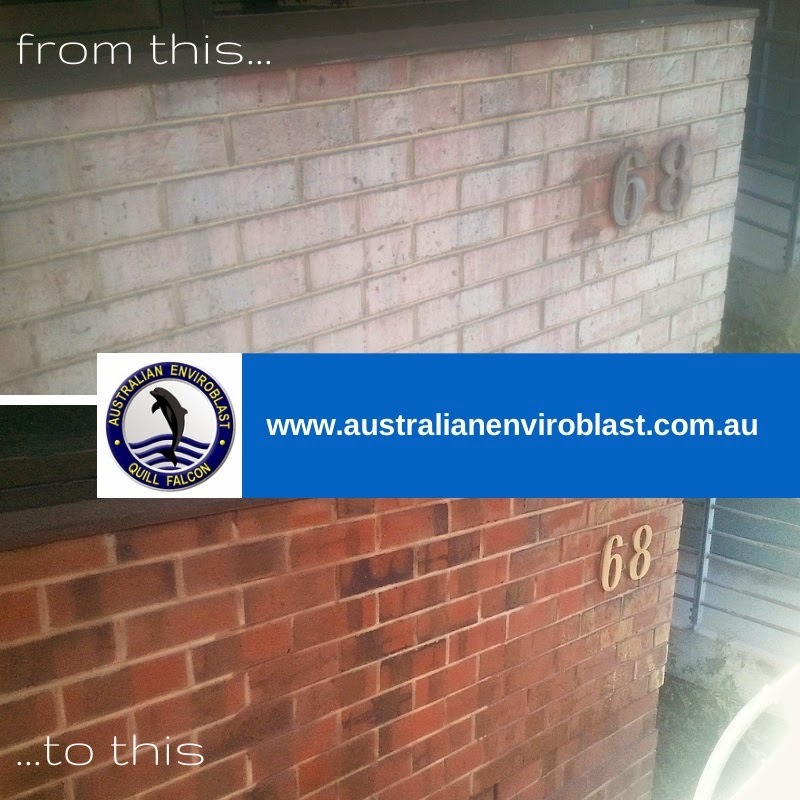 +Australian Enviroblast was founded in 2009 by Mark Chiappin with the aim of introducing environmentally-friendly abrasive blasting serves to Australia. With a fleet of mobile equipment, Australian Enviroblast is able carry out on-site abrasive blasting and industrial coating, and offers efficient, flexible and cost-effective solutions that deliver outstanding results on both large-scale and more intricate, delicate jobs. Furthermore, the Quill Falcon Precision Dustless Kwikblast® System is extremely safe and requires no encapsulation, meaning that other work can be carried out at the same time, saving both time and money.